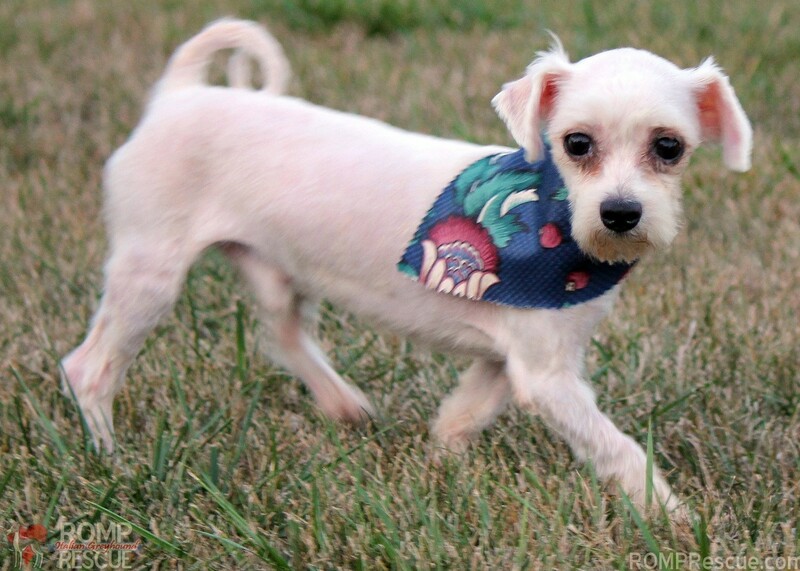 Elvis is available through ROMP Rescue for someone looking to do a Chicago Maltese Adoption. 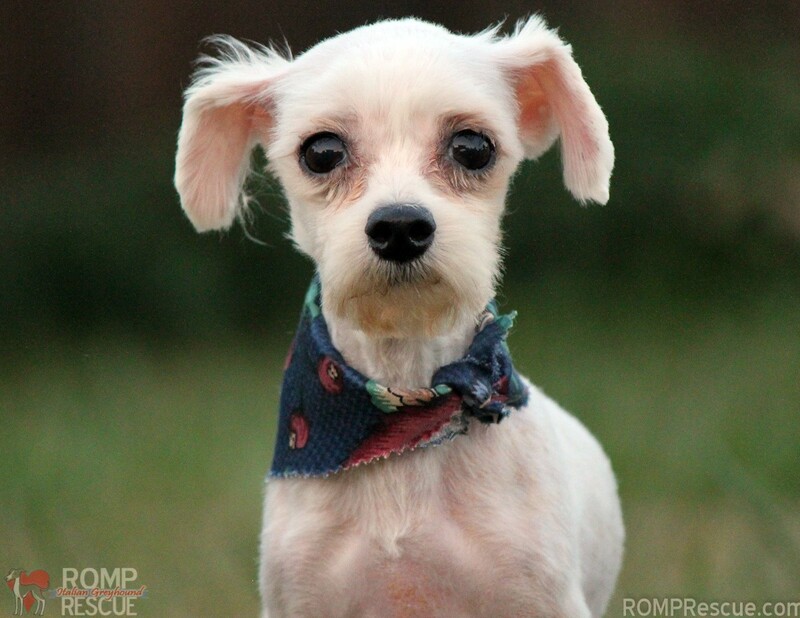 He is a cute little boy, weighing in around 5 lbs, and we estimate he is about 3 years old. 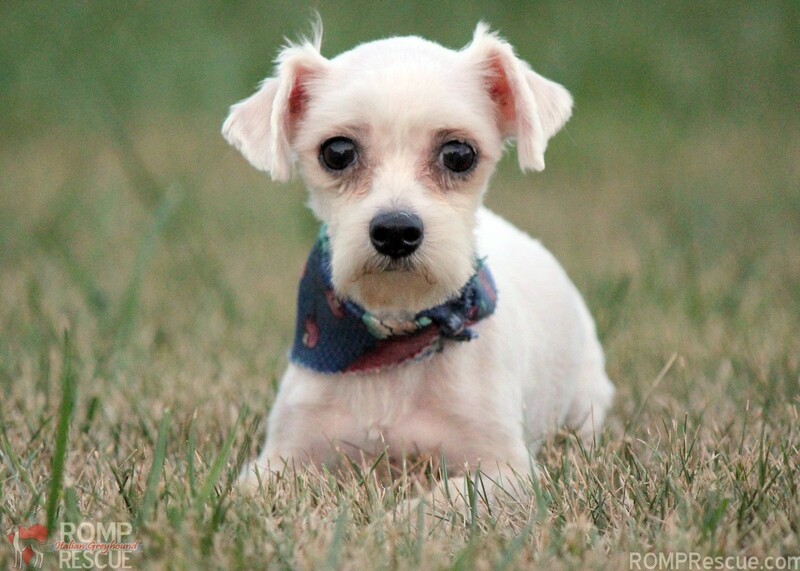 This little Maltese came to use from a backyard breeder surrender in a horribly matted condition. 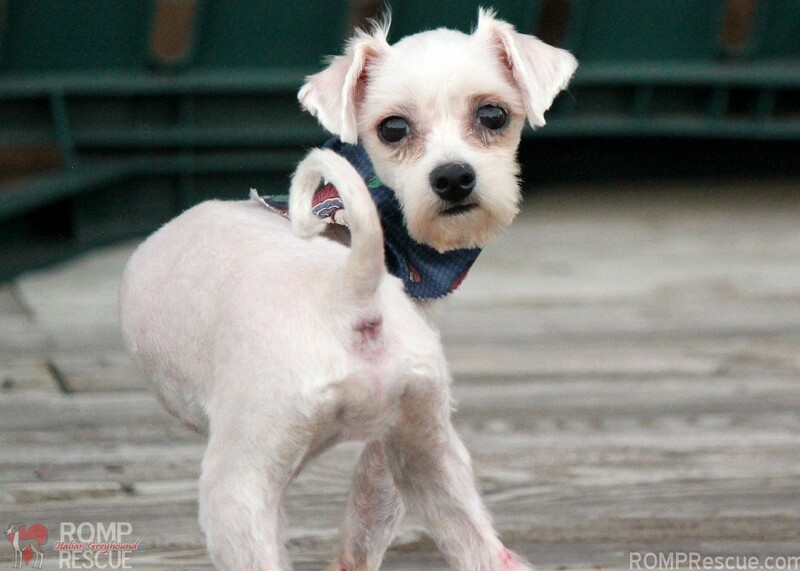 Despite a disheveled start, he is in great spirits and is looking for a family to call his own. Because he is tiny, he would be best suited for a family without young children and those that have pets similar in size (or no pets at all). He is up to date on shots, neutered, and microchipped. We are accepting applications for Elvis and will be conducting home visits for those we feel are a good fit! 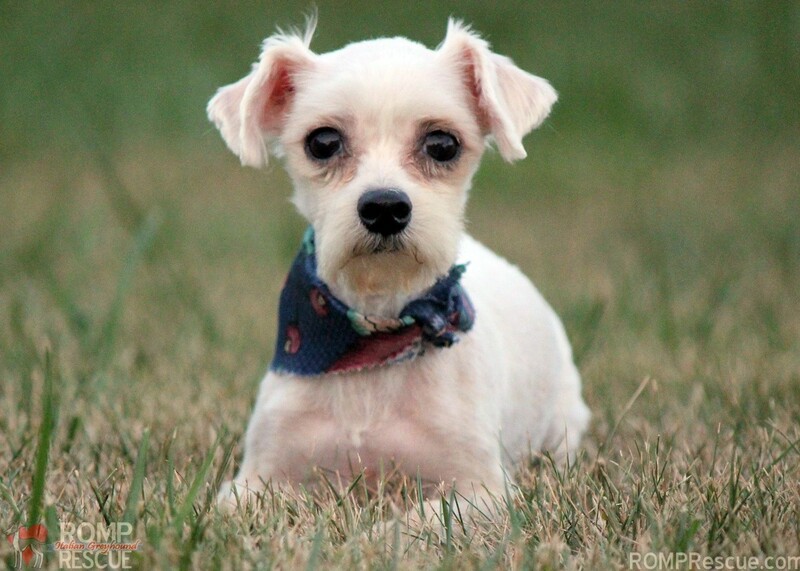 This entry was posted in ALL and tagged adopt a maltese, adorable, boy, Chicago Maletese dog, chicago maltese adoption, chicago maltese rescue, cute, male, maltese adoption, mill rescue, ROMP Rescue, shy, small, sweet, teacup, tiny, white. Bookmark the permalink. 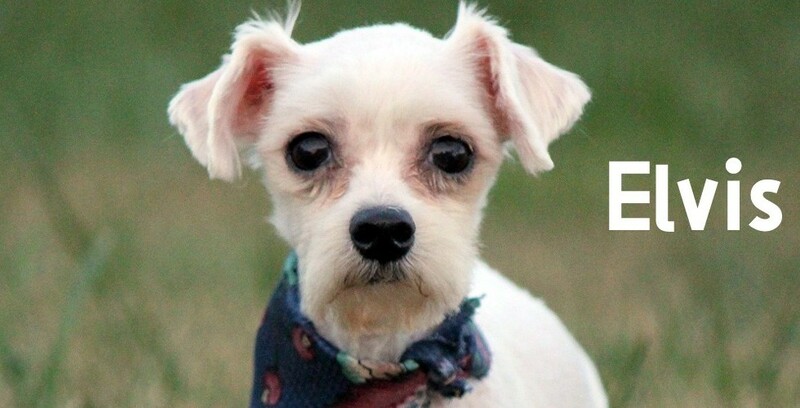 ← Backyard Breeder Rescues are cleaned up!